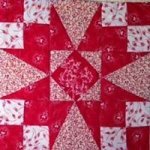 Join David Gilleland and learn how easy and fun it is to create beautiful paper pieced blocks and quilts. This class will open up a new quilting arena in your life and give you a solid foundation to explore the wonderful world of paper piecing. Block of the Month written by David Gilleland and taught each month by Susan Hyder. 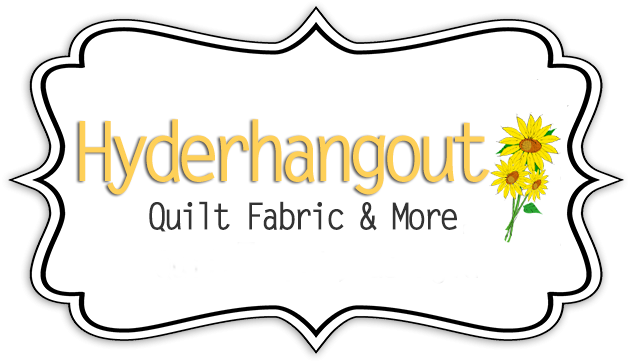 Hyderhangout will cut and assemble the kits. March morning class is a restart. If anyone from the original class has missed a class, you main join the class you missed. If you already picked up your block, there will be no additional charge. Sign up fee can be used in the store the day of or up to a month after as $10 off your purchase of thread or fabric. Joallyn from Martelli? will be here to demo all their products. Snacks at both times. Both times are the same presentation. Door prizes, discounts, and fun, fun, fun. Plus you will learn something.? Grand Oak Retreat, 10481 Scottsboro Hwy, Scottsboro, AL 35769 Retreat Hours are in CDT. From Monday Noon until Thursday at 9 am. Cost includes all meals from Dinner on Monday until Breakfast on Thursday. Snacks included. Price includes all instruction from David Gilleland and he is providing the pattern. Kits are on your own or available under separate item. The pattern that he is doing to be determined soon. Skill level is that you MUST be advanced beginner in Foundation/Paper piecing technique. Class will be concentrated, however in evenings we will have some down time. Quilt a Murder? makes a block of the month? program exciting and fun! Gather together 12-15 quilters and each participant brings (6) one yard pieces of coordinating fabric from which they would like to make a quilt. Each month the facilitator reads the Suspect's encounter? with the victim. Included in the synopsis is a quilt clue (e.g. half-square triangles, stars, etc.) Each month the participant will hear the clue and construct a quilt block incorporating the clue. At the end of the program year the participant will have 12 blocks made from which they can now make a quilt. Join Stashbusters club for a year or half year. This class listing is by the month to keep track of qty. Every six months membership paid ahead gets a free book. Class with thread. You receive a kit from Superior and Hyderhangout. Each month is a different project. Most kits are worth more in retail than the class costs. Held every Third or fourth Tuesday of each month. If you see something you missed and want a kit for, we can get you one of the past classes as long as they are still available. Old classes. If you see a class you would like to take contact Hyderhangout: 423-715-2908 or info@hyderhangout.com and let us know. We will work to schedule a class for you. Minimum of two students per class.